The said application will probably integrate with Microsoft’s Live services, so it could be used on all Windows Phones. When someone asked why Microsoft wouldn’t use something like Skype, the employee answered by saying that FaceTime competitor would “reach beyond the hand of Skype”. 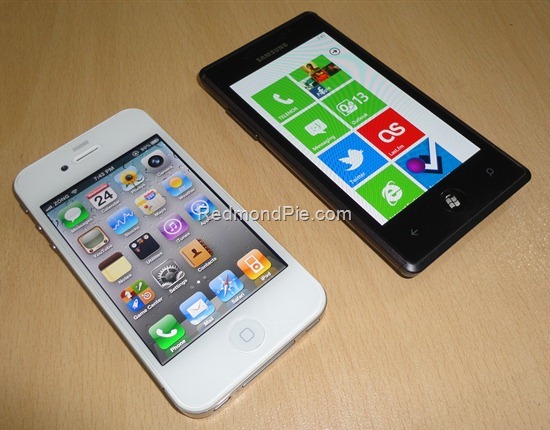 Also, Neowin claims that front-facing cameras may be a requirement for Windows Phone 8 devices. Though at this point, it is not yet clear on whether this application will be a part of Windows Phone 8, or come as an update to Windows Phone 7.